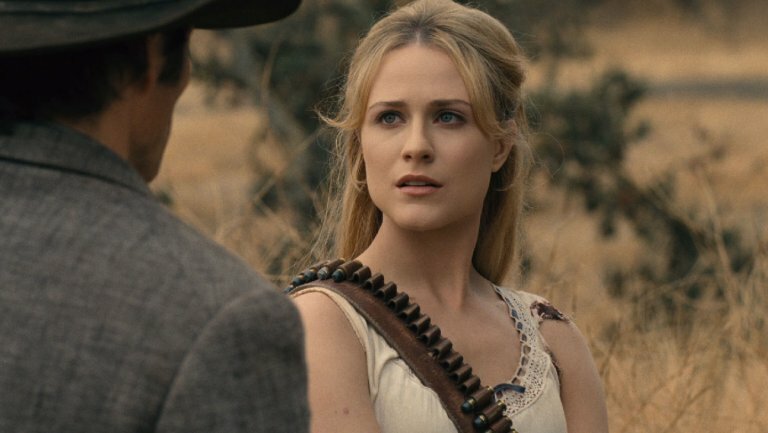 HBO’s incredibly popular Westworld will return to the small screen in 2020, in a development that will surprise few people. 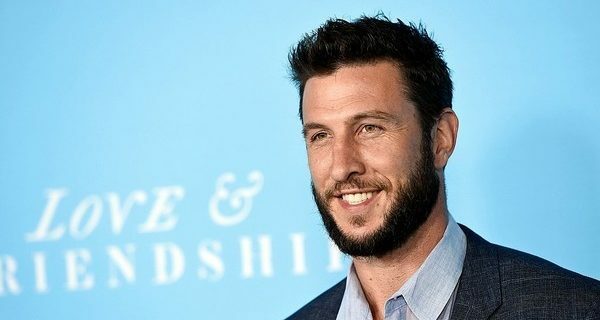 The Halo TV series in production at Showtime has taken a big step forward by casting its lead role. 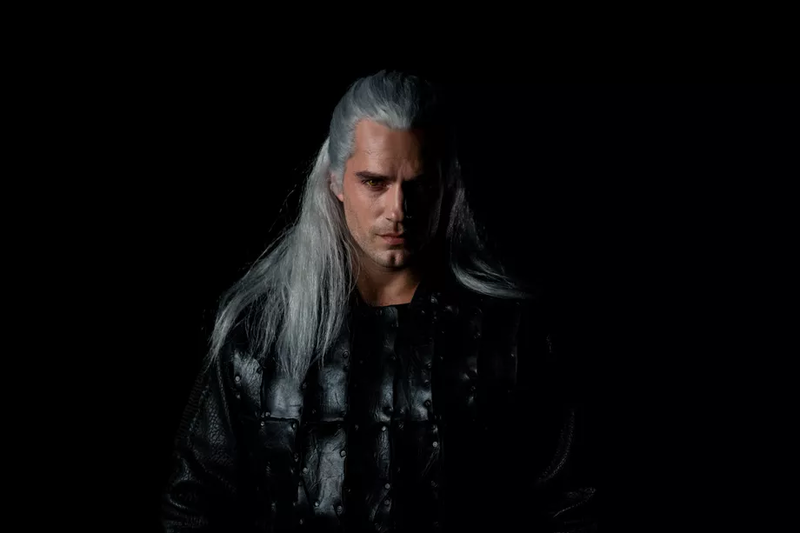 Fans of the The Witcher have been anxiously anticipating the Netflix series for some time now, and it looks like the wait won’t take much longer now. We’re in the endgame now. 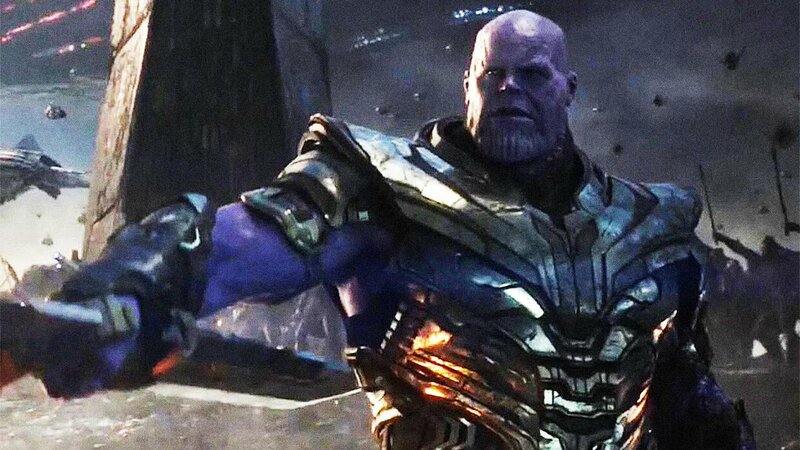 Marvel’s Avengers: Endgame gets its theatrical run this weekend! 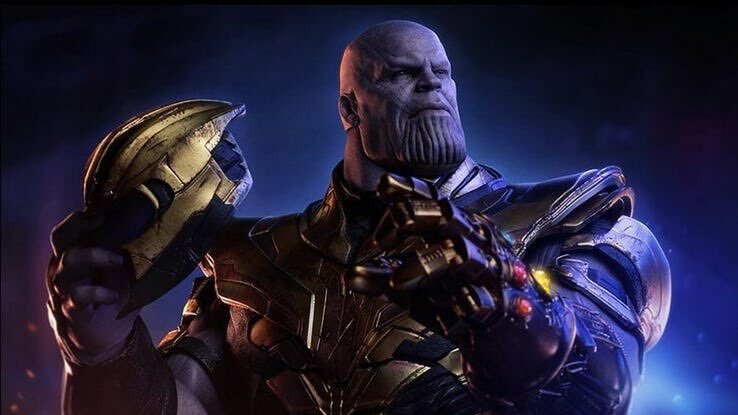 Two new Avengers: Endgame TV spots have arrived, the first of which focuses on the surviving team bonding as they enact a plan to save the universe, and the second of which focuses on how Thanos has gone from a well-meaning environmental-bio-terrorist to a bloodthirsty maniac. No Man’s Land is over. It’s time for the Dark Knight to rise. 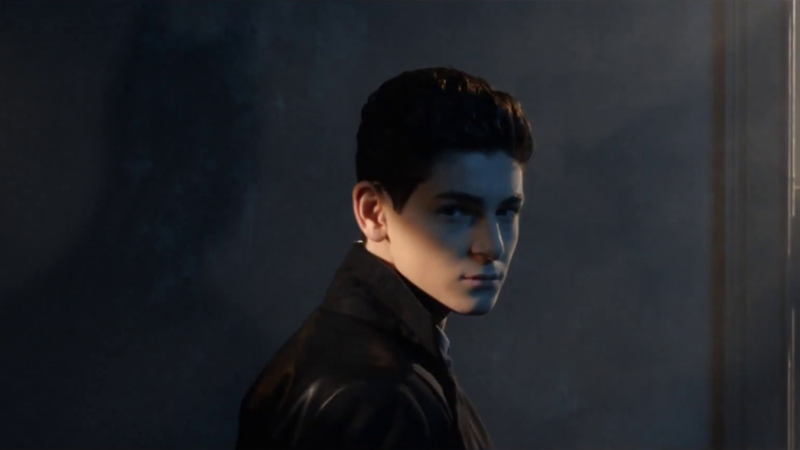 After five years, Gotham will come to an end on Thursday, and the new trailer for the series finale offers the clearest look yet at David Mazouz’s Batman. 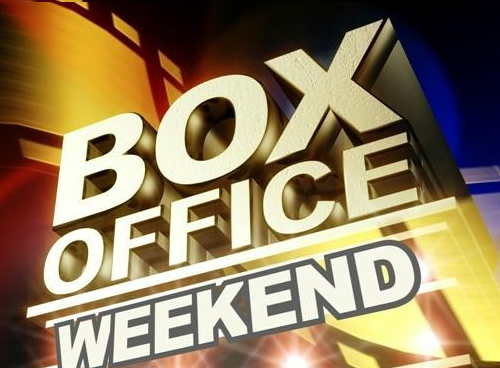 This weekend at the box office, New Line Cinema wins big The Curse of La Llorona takes the top spot, and Shazam! comes in close second as the moderately-budgeted superhero adventure continues to do well. In addition, Captain Marvel crosses a major milestone this weekend, just ahead of the release of Avengers: Endgame. Following the success of Titans and Doom Patrol, DC Universe’s next live action series is due for release next month. 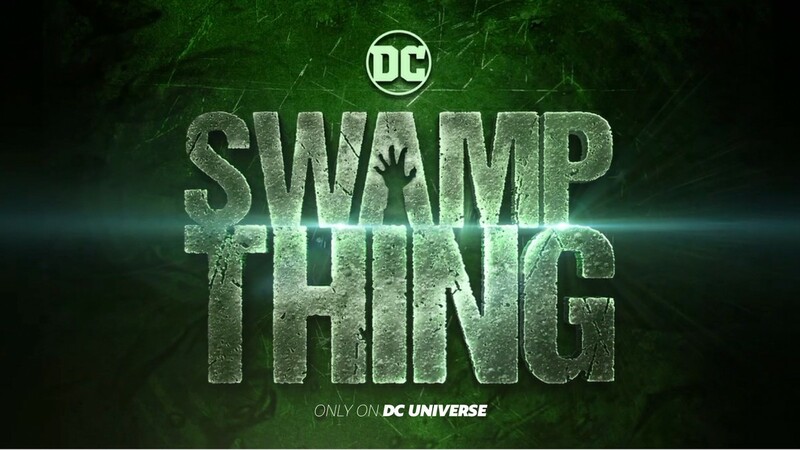 However, new reports this week suggest that Swamp Thing‘s production hasn’t been smooth sailing, and the series has been cut from a planned thirteen episodes down to ten. 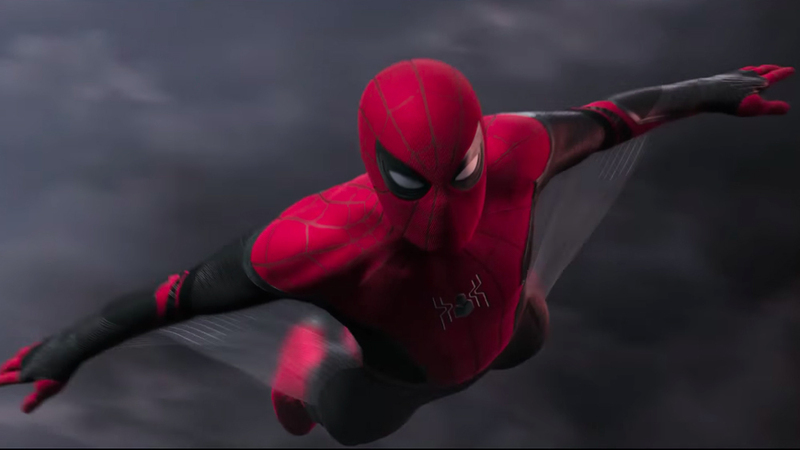 Move over, Avengers: Endgame – Marvel Studios President Kevin Feige states that Spider-Man: Far From Home, and not the massive team-up event serving as the thing that the 21 previous films were building up to, is the film that wraps up Phase Three of the Marvel Cinematic Universe. The latest ad for Avengers: Endgame emphasizes how, once again, the Summer season starts with Marvel Studios leading the way. Movie News Net is your source for movie news online. We’re excited you have chosen to visit our site, and we hope that you’ll continue to make Movie News Net a part of your daily routine as we keep you up to date on the latest happenings in cinema. We love the small screen too, so we even report on the most popular television shows. We hope that you’ll join other readers in the comments section of our articles to help make this site one of the best places for fans to talk about the latest movie news online. If you love to talk movies or read the latest movie reviews online, then Movie News Net is the place for you!